The best way to add nutrients and organic matter to your soil is by liberally adding compost throughout the year. To make your own compost you need a large garden and a lot of patience… right? Wrong! 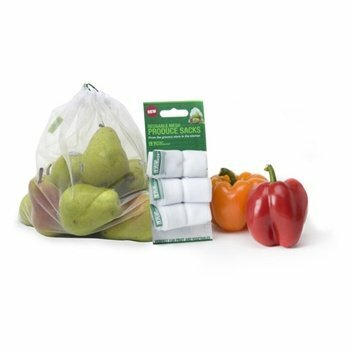 Bokashi allows you to compost all of your food scraps quickly and easily. The bokashi’d food scraps can then be added directly to your soil where it is needed. Eliminating the need for a compost pile in your garden. 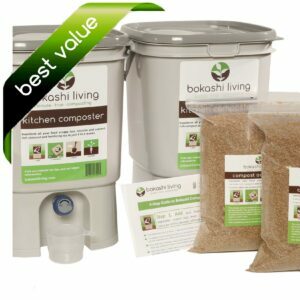 If you are not familiar with the bokashi composting process, you will find loads of useful information on this website. A great place to start is with our simple videos. Many of us plan what plants you will be growing. But you should also think about what they will be growing in and make plants to maintain and improve your soil. Make the most of the non-growing season. During the growing season, your plants are continuously taking nutrients from the soil. Fall and winter are great times to be making compost from your food waste to replace these nutrients and to rebuild your soil. Think about where you will be planting or sowing first and add your bokashi pre-compost there first. Remember that you need to leave the buried bokashi pre-compost for at least 2 weeks before planting or sowing on top. Plan your compost additions with crops. If you are growing vegetables, plan to add bokashi pre-compost to your soil after harvesting each crop. This is a great time to add pre-compost as your soil will have been depleted of nutrients from the removal of the vegetable crop, plus the soil will be bare and you can add pre-compost without disturbing plants. Build a soil factory. Having a soil factory in your garden is a perfect place to put your pre-compost when your soil is covered with plants. It also is a great go-to place for compost throughout the year. How to make a simple soil factory. However you do it, make sure to add as much high quality compost to your garden as possible. You will be thrilled with the results.